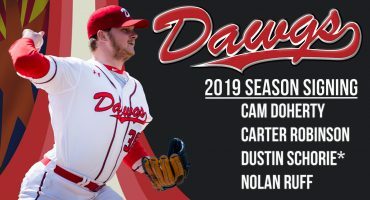 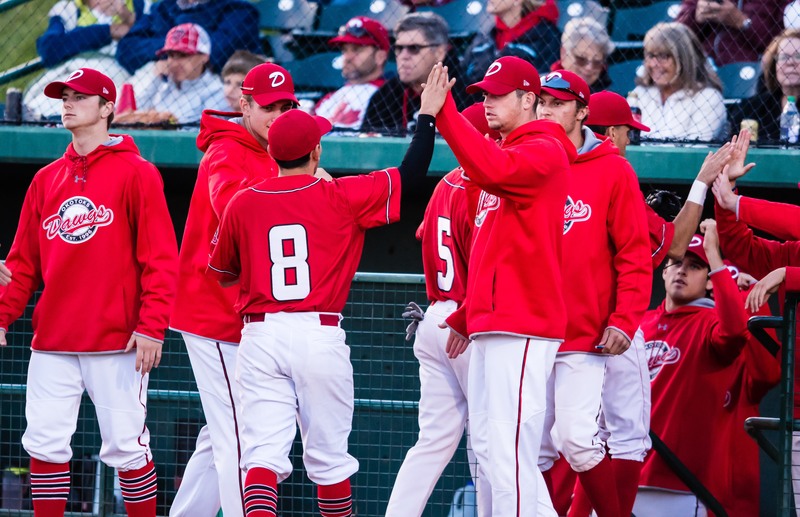 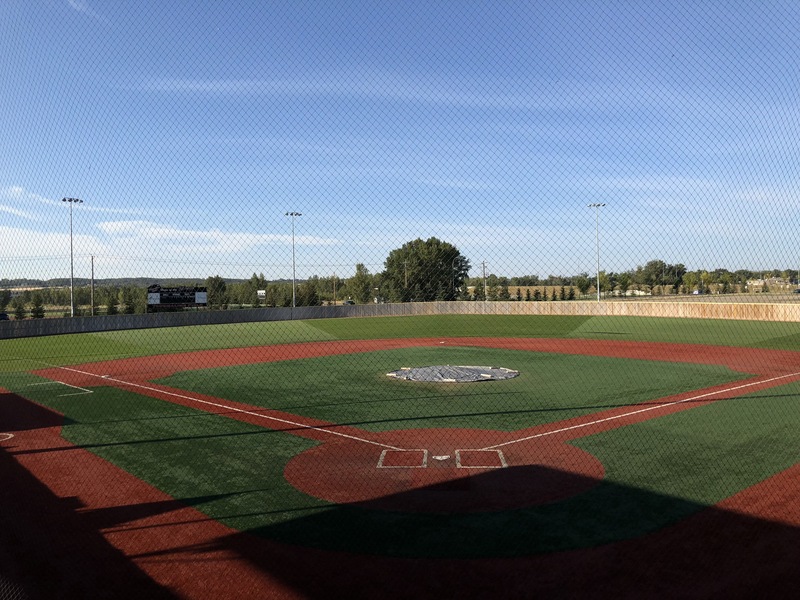 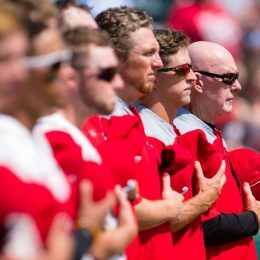 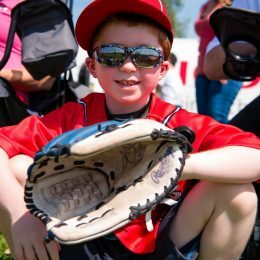 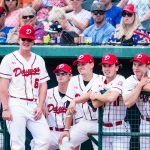 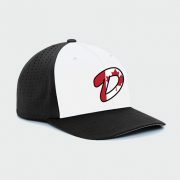 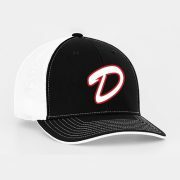 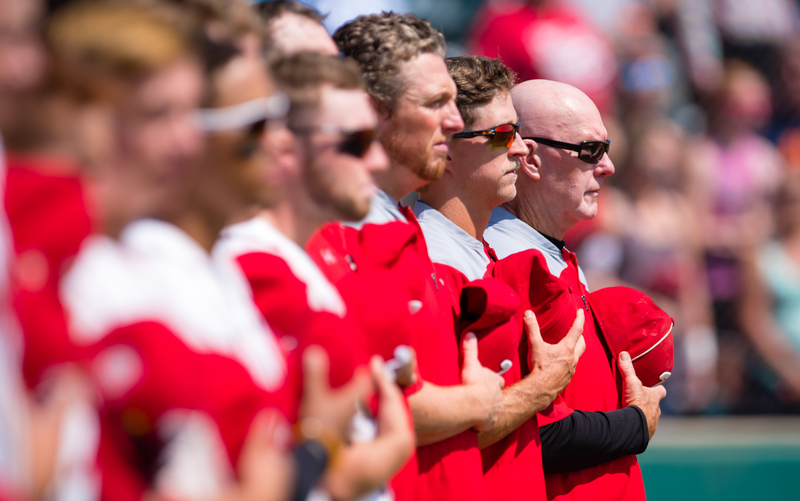 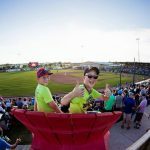 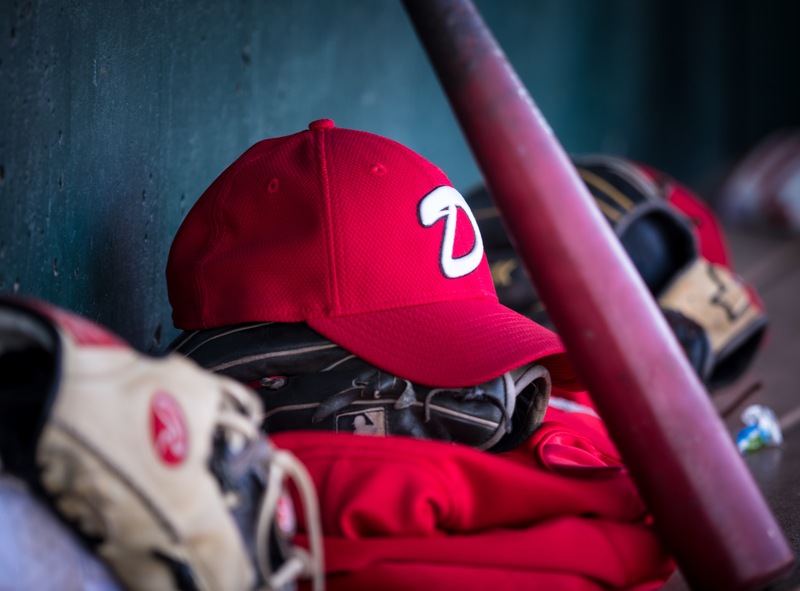 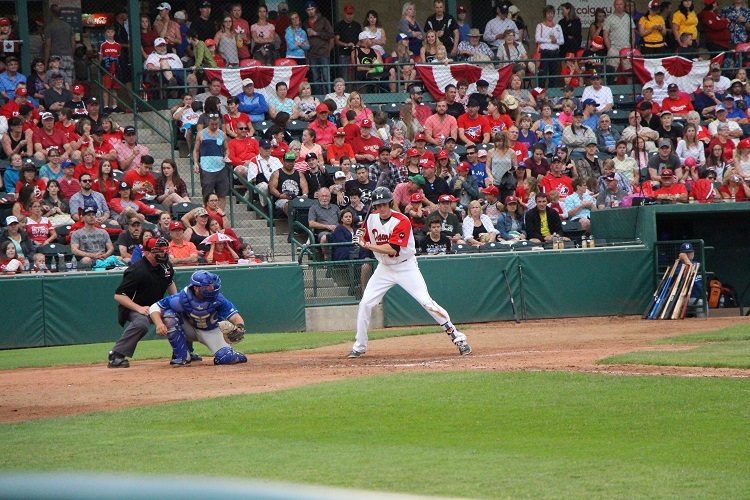 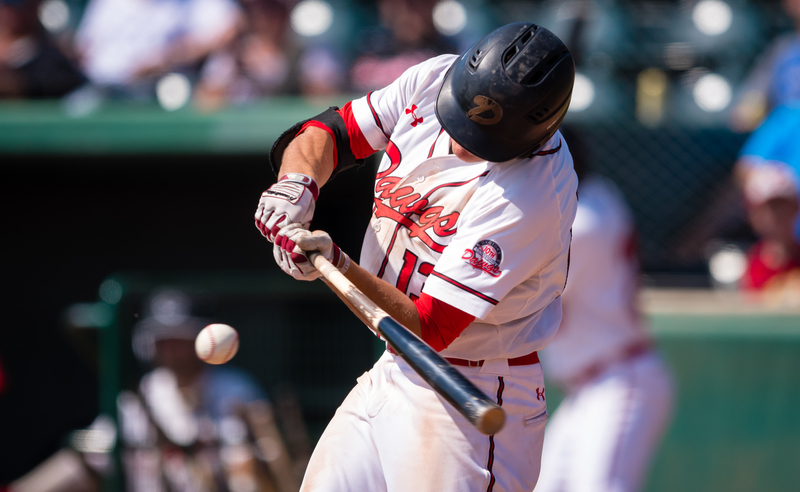 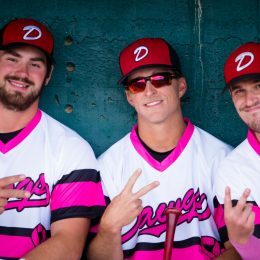 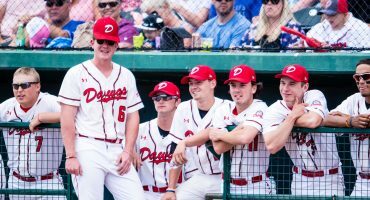 The Dawgs participate in the Western Canadian Baseball League. 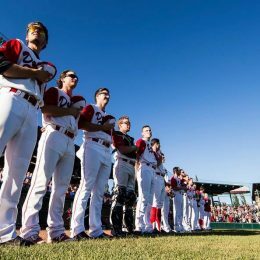 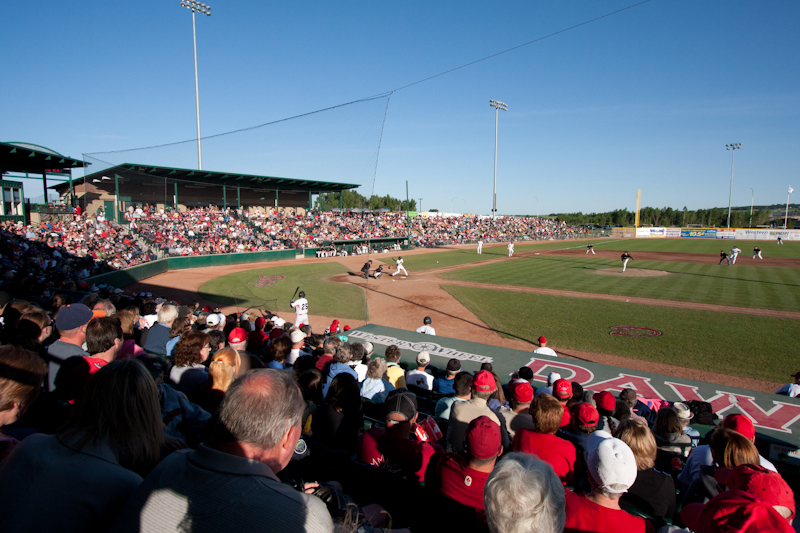 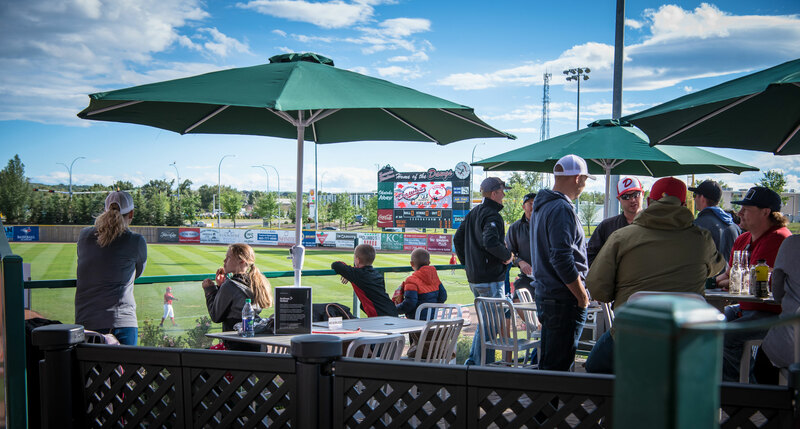 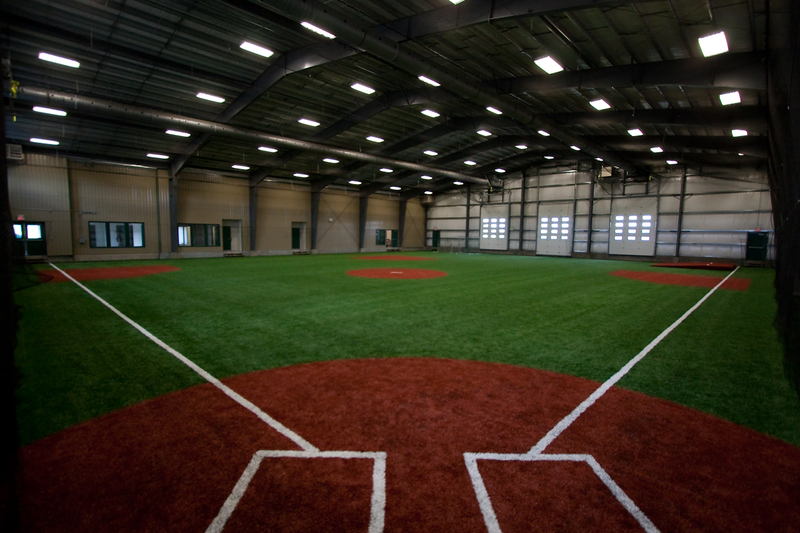 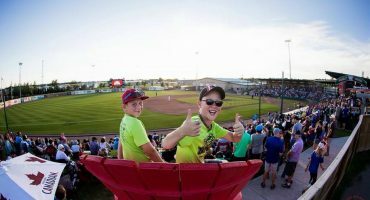 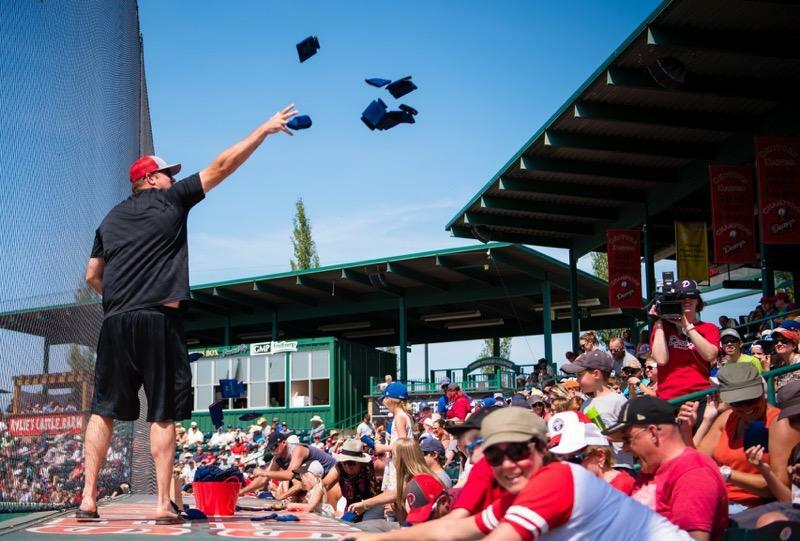 The WCBL boasts a long standing tradition of creating a showcase for top Canadian collegiate athletes while at the same time offering American college players the opportunity to hone their skills in front of enthusiastic baseball fans in towns and cities throughout the Prairies. 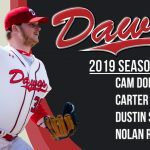 Find out who's going to be playing for the Dawgs this season. 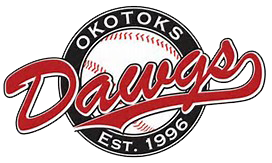 The Dawgs are operated on a strictly non-profit basis. 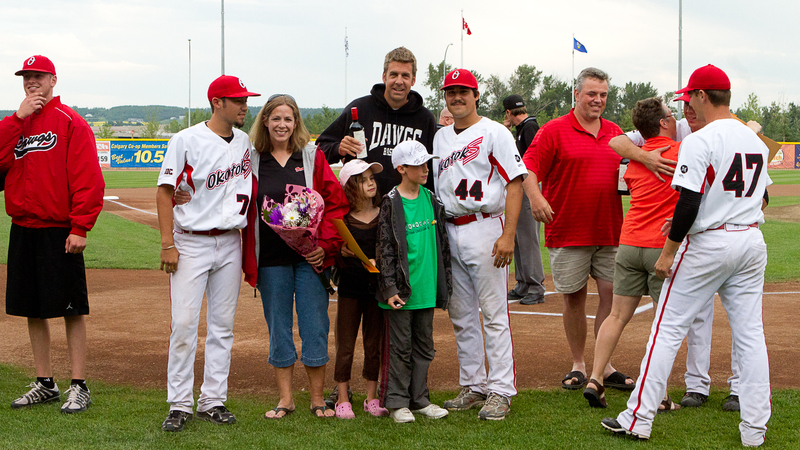 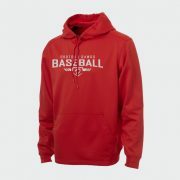 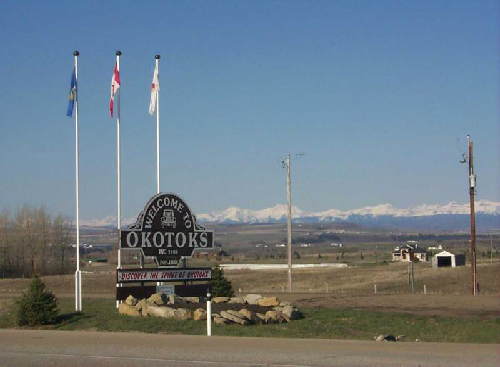 The program began in 1996 as an elite youth development program based in the City of Calgary, AB. 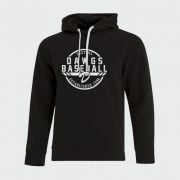 The Dawgs wouldn't be possible without the dedicated coaches and staff. 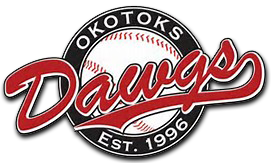 Come visit us at our front office!